“Direct access has been extremely successful,” said Elofir. The store launched the program as a pilot last spring with a handful of courses. In Fall 2017, numbers rose to 242 courses, 384 titles and nearly 8,000 enrolled, Elofir said. Within the program, students in those courses are automatically charged for digital course materials unless they choose not to participate. Only 9% opted out in the fall. That means more Towson students than ever had the required course materials on day one of class — a development that delights faculty and administrators alike. With direct access, students’ chances for success soar. The program also saves students money. The bookstore works with Cengage, Pearson McGraw Hill, Human Kinetics and Norton to negotiate prices for the bulk orders, thereby reducing the overall cost of course materials. 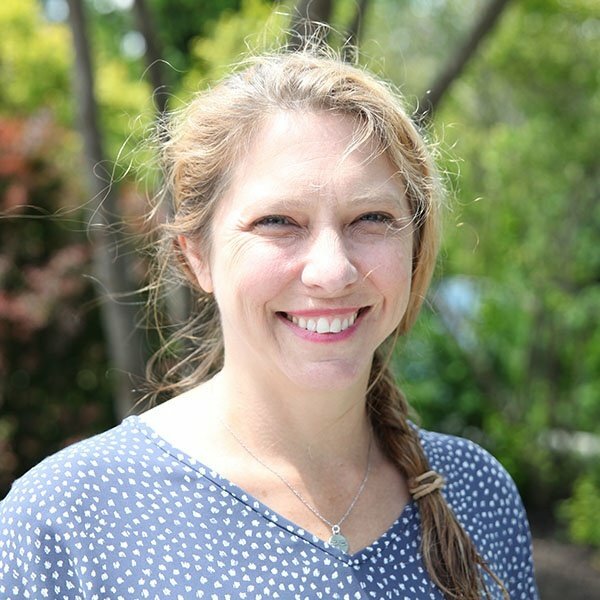 Of all the industry changes Elofir has seen in recent years — with the rise of digital texts, open educational resources and online bookstores — she said programs like Towson’s direct access are probably the most important. “It’s much bigger than OER,” she said. Under 2% of Towson courses use an OER. Meanwhile, 7% of classes participate in direct access. Of course, the course materials fee program isn’t all that ensures Towson University Store stays relevant. Elofir said MBS’ partnership with digital text provider RedShelf has prompted more purchases. “I have seen a jump in electronic titles being purchased, so I think that was a really good direction for MBS,” she said. In addition, Towson Store has run a price-matching program for the past few years, which allows students to get money back on any book they find sold less expensively elsewhere. According to Elofir, the cost of price-matching is nothing compared to the trust it inspires in customers. Elofir and her associates work hard to ensure the store maintains a strong profile on campus — and a reputation as an ally in student success. That means communicating often with faculty and with the provost’s office about everything from course materials options to last-minute adoptions. Store personnel appear at every new faculty orientation, offering information about their services, including their price-matching. The store also runs promotions like video and art contests that keep it central to the student experience. This year, it partnered with a stationary vendor to make journals out of student artwork. “That’s been very popular,” said Elofir. Elofir takes care to stay on top of the latest developments in POS systems and to maintain a wide selection of used books. She said she believes that the store’s relationships with MBS Systems and MBS Wholesale help it stay ahead of the curve. Undoubtedly, Elofir's attitude and that of her staff and student workers account for much of Towson’s ongoing success, too. 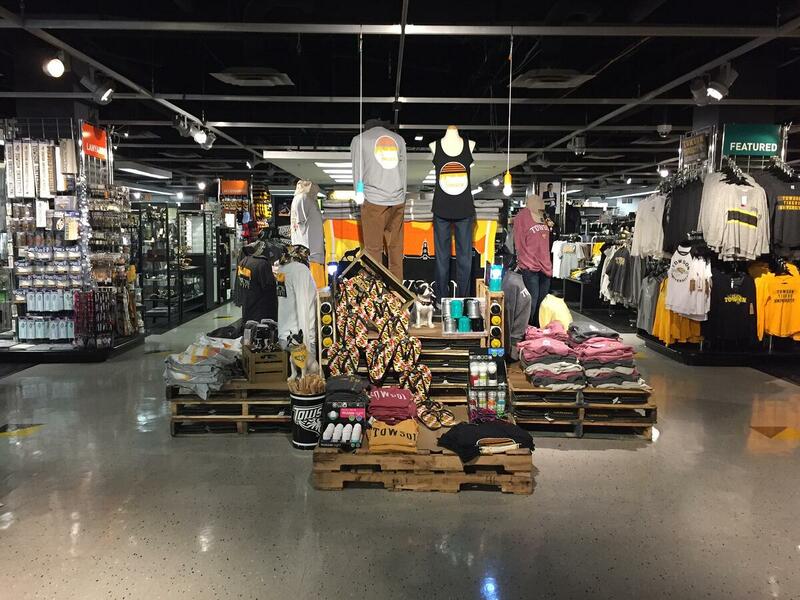 With such energetic initiatives, associates have reason to see a bright future for Towson University Store.